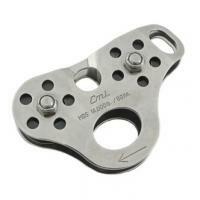 CMI's Prusik Minding Pulley's are lightweight versions of classic designs. 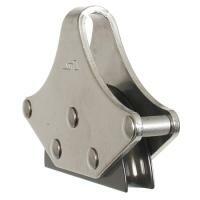 They allow a hauling system to be set up using a prusik to capture rope progress. 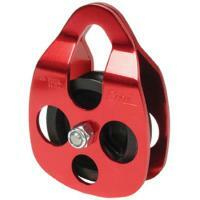 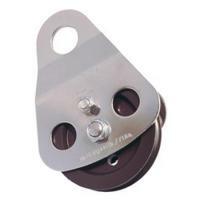 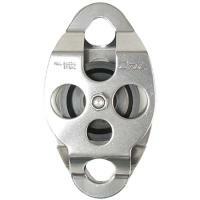 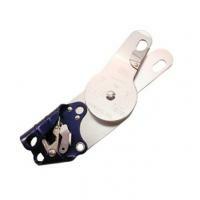 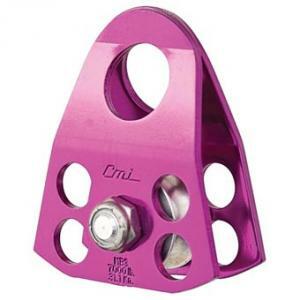 The aluminum sheave is 1-1/4" in diameter with bushing mechanics. 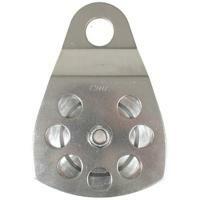 Made with aluminum sideplates and an aluminum axle.